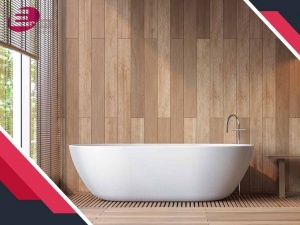 At Eren Design & Remodel, we offer design and remodeling focused on your individual needs and desires – whether that be an intricate and elegant tile design or a low maintenance, high-functioning work space. 4-time “Remodeler of the Year” from SAHBA, NARI®, Professional Remodel magazine and Remodeling magazine. From design to build, our process is collaborative. We introduce ideas with the intention of revealing your home’s potential in ways you never dreamed possible. Master Bath Remodeling Treat yourself to a spa-like retreat with a remodel that transforms your master bath. 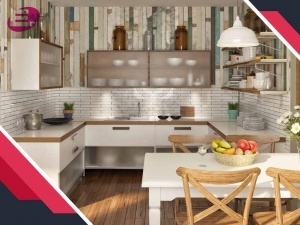 Kitchen Remodeling Turn the heart of your home into a beautiful and functional space with an expertly designed kitchen. Whole House Remodeling Make the home you live in as picturesque as the neighborhood in which it’s located. Wellborn Cabinetry Wellborn offers elegant and budget-friendly cabinets with more than 75 unique doors and finishes. Sollera Fine Cabinetry European-inspired frameless cabinets offer polished designs in space-friendly layouts. Consistently Exceeding Your Design Expectations Our focus is always your project and your needs. View recent testimonials, and discover why our customers trust our team. Meet Our Team At Eren Design & Remodel, our goal is to always determine your individual needs and perform work that will exceed your expectations. A Process Built for Peace of Mind Peace of mind is priceless. Our process begins with understanding your goals, creating a timeline and establishing clear lines of communication. 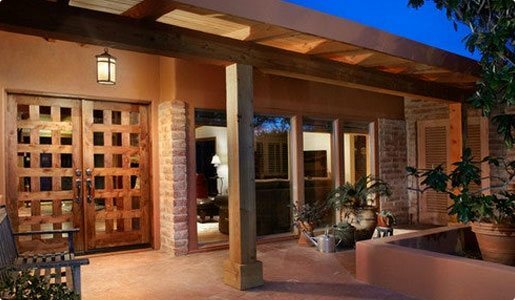 Serving Your Tucson Neighborhood Whether you live year-round in Tucson or seasonally, we’ve been transforming homes locally since 1986. 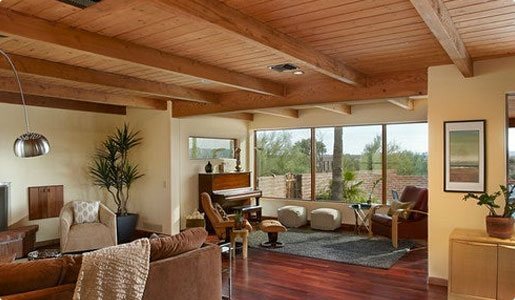 Tucson Remodeling Focused on Functional Beauty We don’t believe a remodel is just for pretty pictures. Your home is meant to be both beautiful and functional. It’s this commitment to high-quality workmanship and impeccable service that helps us consistently exceed client expectations. Because it’s you, our clients, who matter most. 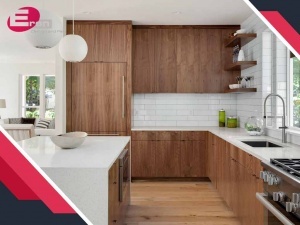 Contact the Premier Local Remodeling Contractors Today Award-winning home design that inspires. Remodeling services that turn dreams into reality, and home renovation to simplify your life. Turn to the general contractor who can transform your wishes into reality. Contact Eren Design & Remodel at (520) 885-2500, or fill out our online contact form. It was a pleasure to work with Eren Design on two remodeling projects with spectacular results. Our first project (2004) was a total home remodel, inside and out -- anything that could be changed was changed. The second (2012) was a smaller extension and "tweaking" of some spaces. All were done professionally and expertly, with attention to every detail, excellent support and assistance in making design decisions. If I were to summarize the experience working with Eren Design is that they are devoted to seeing that you get the result you want and they are magicians in finding solutions to every problem, no matter how big or small. 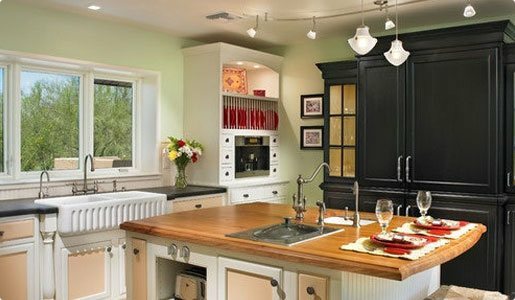 From whole home remodels to cabinet updates, we're honored to share our 30+ years of experience with you.